Sunday's are a day for relaxing and treating yourself to some downtime right? Well not on Sunday 26th March! Yep, it's Mother's day again, so instead of the typical card and flowers why not treat Mum to something a little bit special. 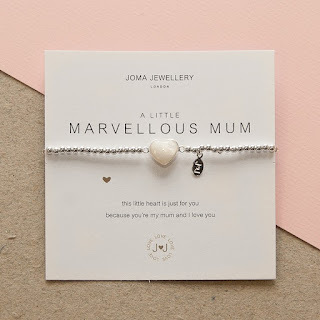 Here at Maia we have packed our store full of goodies, too many goodies actually, and this is a few of the wonderful gifts we have to offer those amazing Mum's out there! 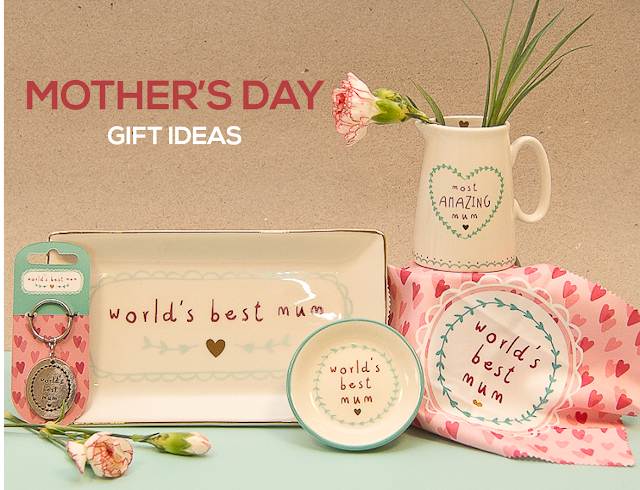 We all think our Mum's the best in the world, and to us she really is, so why not tell her with an item from our 'World's Best Mum' collection. Thinking of treating mum to an afternoon tea but dread the idea of battling the crowds for scones and jam? Well, why not bring afternoon tea to your home! With our Amazing Mum Milk Jug, World's Best Mum Mug and World's Best Mum Ceramic Tray you can create your own special afternoon tea and spend some quality time together all in the comfort of your home. Here at Maia we believe it's the little things that make all the difference. 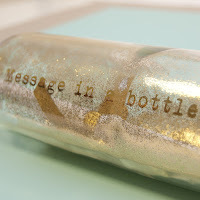 Just by adding a wee something to your main gift shows an extra thought has gone into making that person feel special. 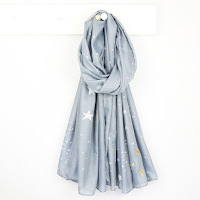 You could pick something like the cute chrome Keyring, Compact Mirror or how about a practical Microfiber Screen Cleaning Cloth crowning her as the world's best mum. 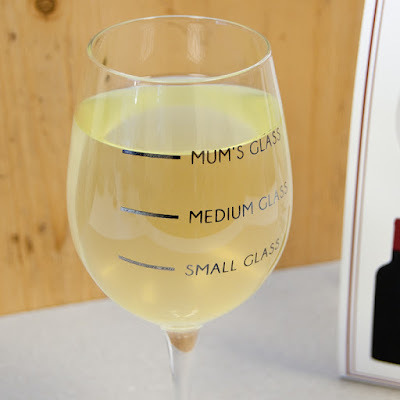 Not that mum will be doing any cleaning that day right!! We can't forget our famous Lisa Donati mugs which are sure to give Mum a wee laugh, especially these little beautys Geez Peace Mug | 'Mazin Mammy Mug'. 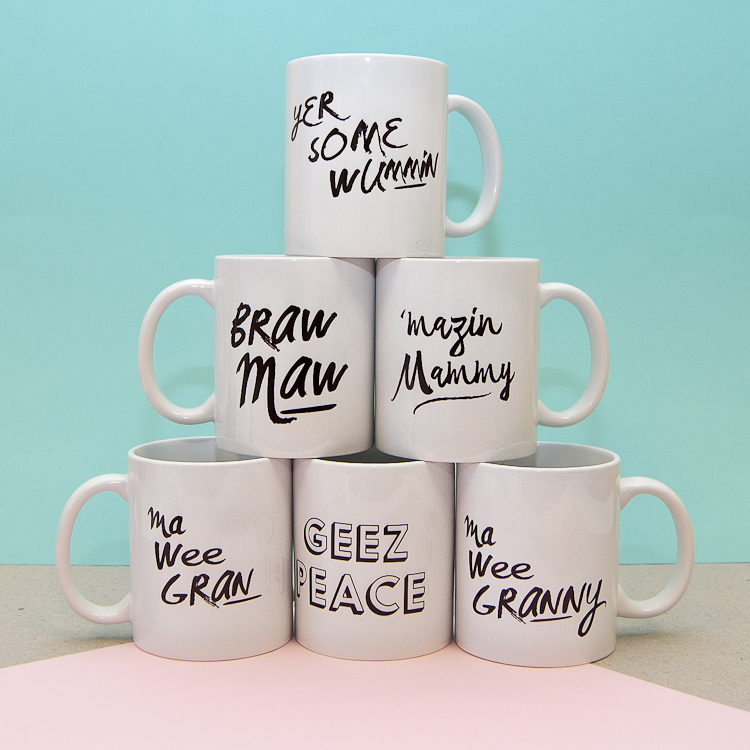 Not forgetting dear old Gran there's a mug for her too... Ma Wee Gran Mug. I'm sure your Mum wouldn't say no to a wee glass after all the hard-work she does looking after you, so why not give her a wine glass that sum's up her day with our 'Small Glass Mum's Glass' Wine Glass which is sure to give her laugh (no matter how true it is!). If your Mum's always keeping up with the latest trends why not treat her to our 'Starry Nights Scarf' . 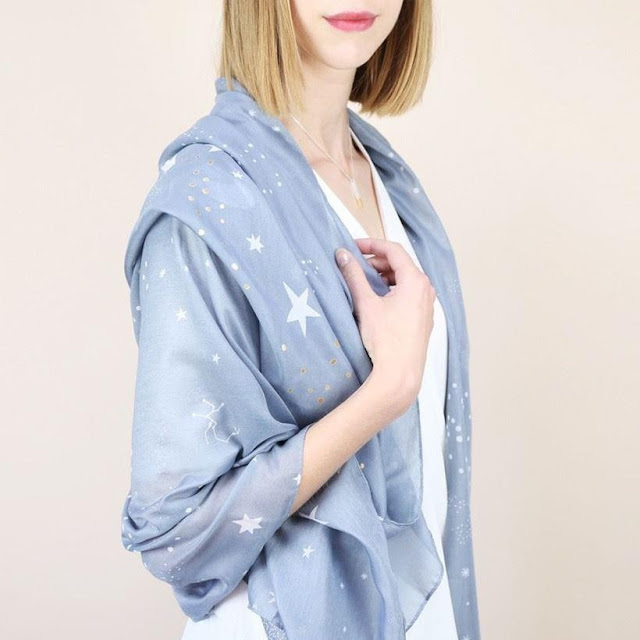 It's not only a beautiful scarf that's been a winner in-store, star constellations are a huge trend this year and so she'll be kept bang up-to-date! The 'Silk Feathers Scarf' pictured below is also a great popular option. 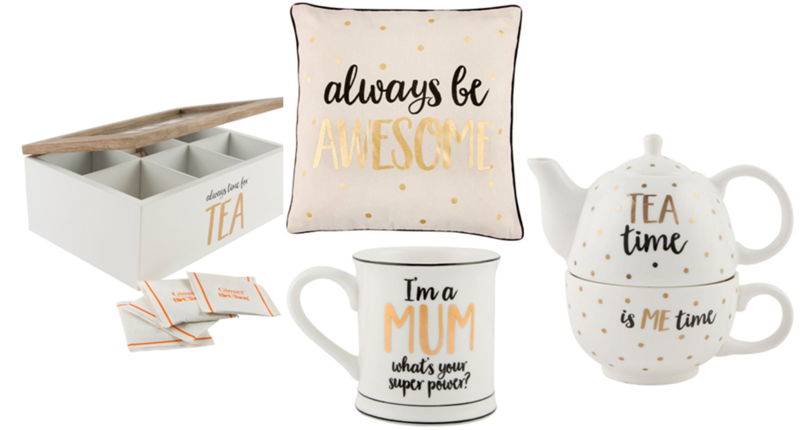 If your Mum's always keeping up with the latest trends why not treat her to our stunning in trend 'Be Awesome Cushion' as well as our 'Tea Time Me Time' Tea Set, allowing Mum to truly relax in style. 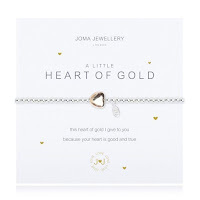 Monochrome with a touch of gold sparkle is another trend that she'll love that's big this year. A personal favourite is this tea-box, a fab trendy way to keep all your favourite tea-bags organised, assuming Mum likes tea of course! Simple yet heavenly scented Candles all featuring a special message to Mum's, Gran's and Nana's make a fab gift, bringing the finest fragranced oils into the home. 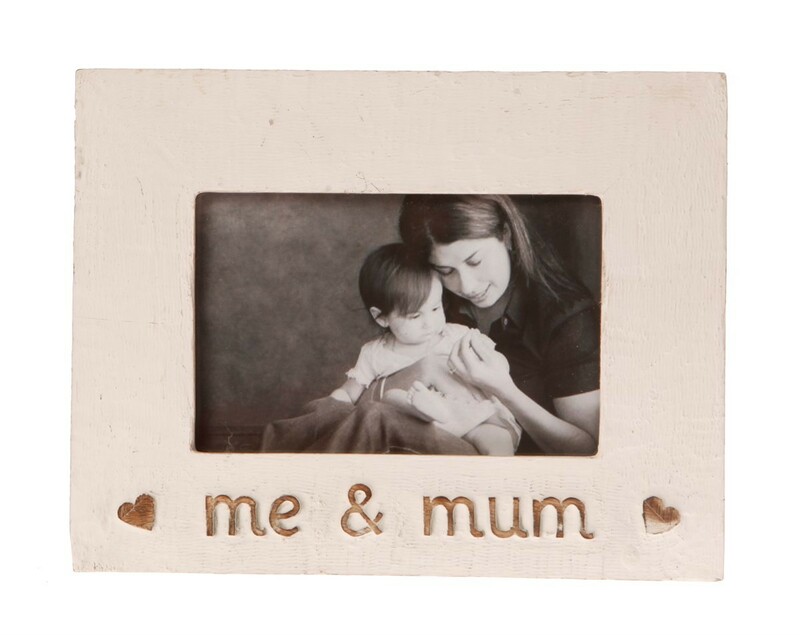 Now we all know how sentimental Mum's can be and with our beautiful 'Country chic Me & Mum Frame' there's no way Mum will be able to hold back her tears if you pop a photo of a cherished memory inside (you'll get brownie points for that too!). 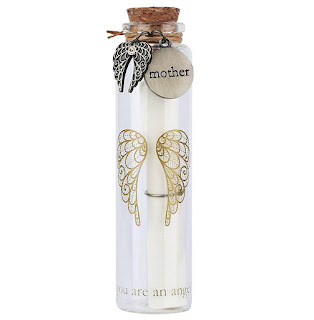 We thought it would be nice to give our Mums their own 'Message in a Bottle', especially as we often see our Mums as our personal guardian angel. This beautifully painted angel wing wish bottle has a wee scroll for you to write your own memory, poem or message in a bottle. 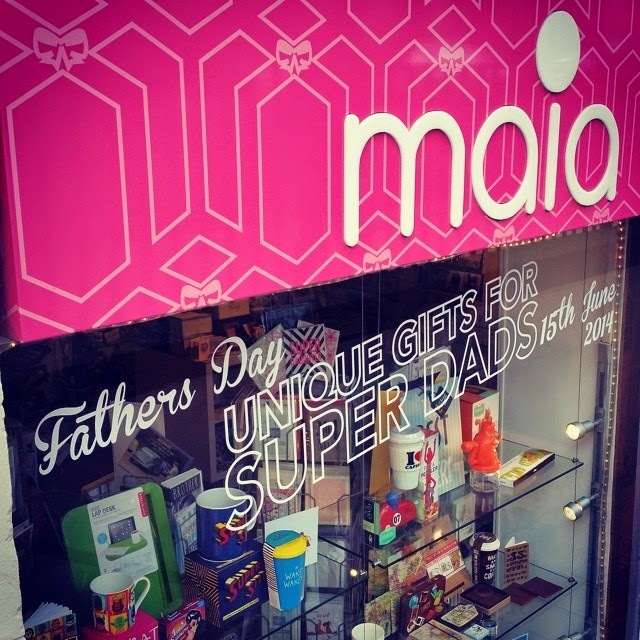 Whether your mum loves glittery bling or stunning understated pieces we have it all here at Maia Gifts. 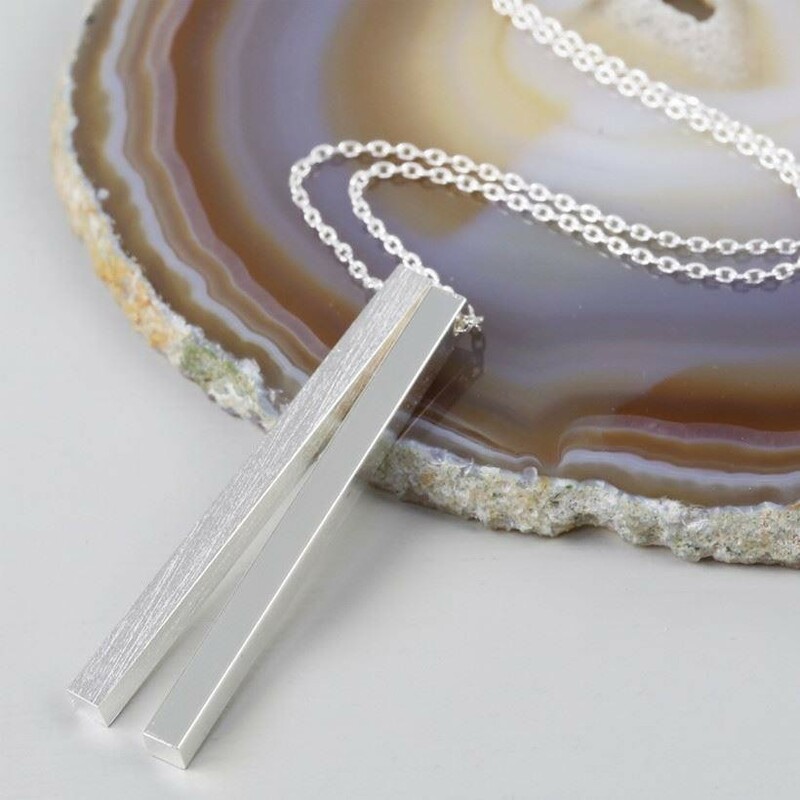 We're seeing double the beauty with this Double Shiny Bar Necklace which is ideal for a simple yet eye catching piece for the 'Contemporary' look. 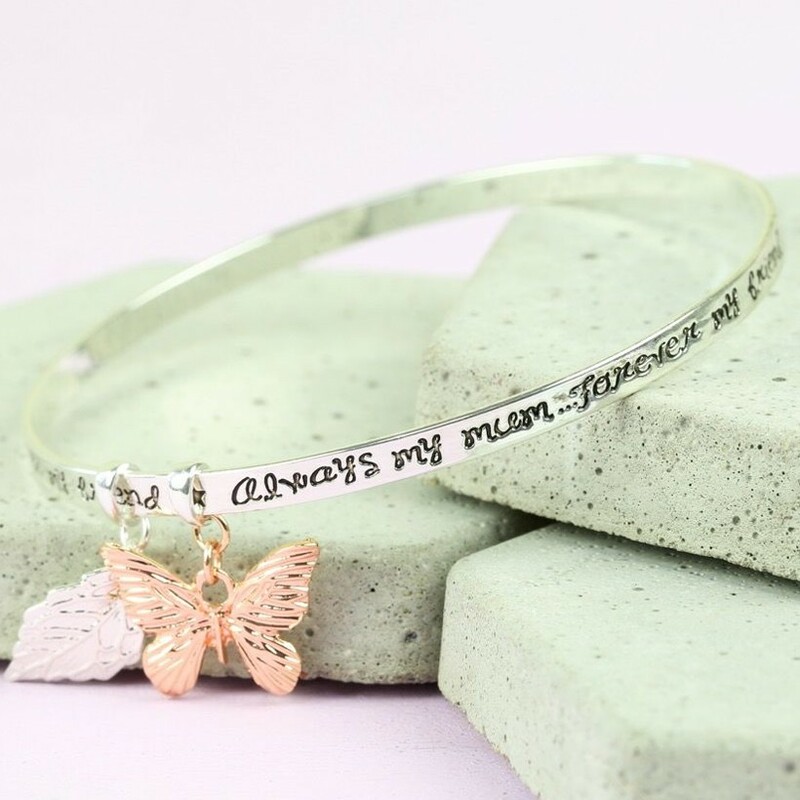 If your Mum is all about the classic beauty this keepsake 'Always Mum Butterfly Charm Bangle', with its detailed scripture and delicate rose gold butterfly charm making it a piece she'll always treasure. Now I know we said we'll avoid flowers but how about we put a twist on it? 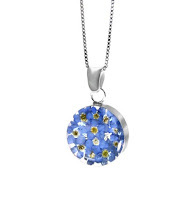 Say real flower jewellery? Yes real flowers! 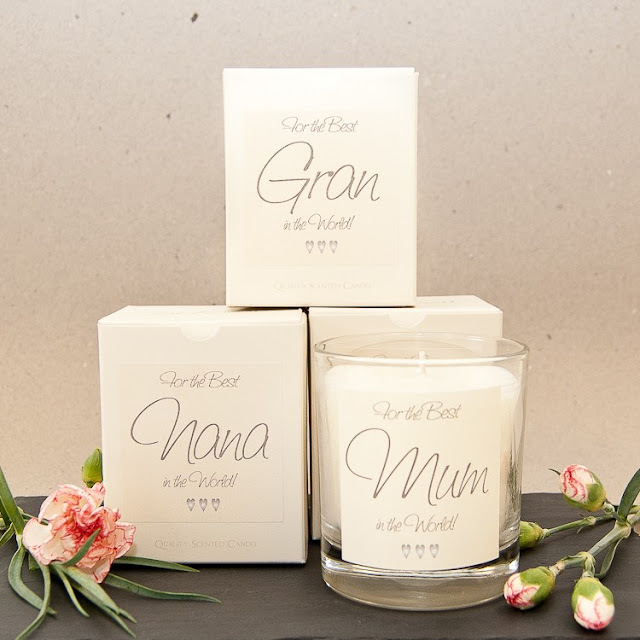 We have a huge variety to chose from, between our 'Forget-Me-Not' range to our 'Mixed Flowers' range and everything else in-between, we'll have the perfect flower for the perfect Mum. Last but not least our brand new and show stopping 'Gold Heart Box Pendent' from Christin Ranger. 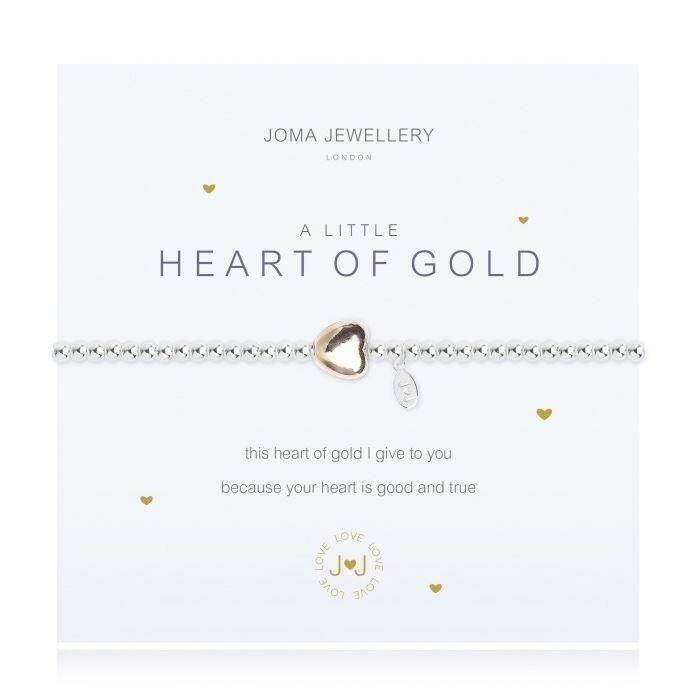 This stunning piece of art is enough to get Mum off your back for a while with detailed writing inside and its 18 carat gold plated heart, it truly is the only gift to give the one person in your life with a heart of gold! Its not hard selecting a few special gifts for Mum as Maia Gifts is a treasure trove full of wonderful gifts for mothers, gran's, carers and anyone else you have to be thankful for! 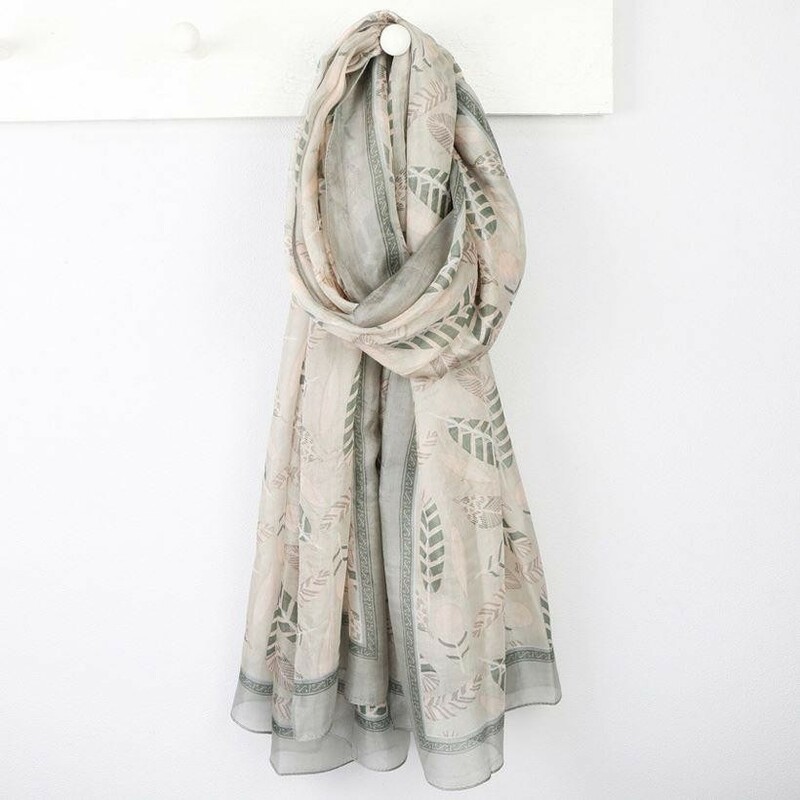 We hope you've found what you're looking for, and if you haven't then pop in store and see what else we have for all those special ladies who make your life that much happier. 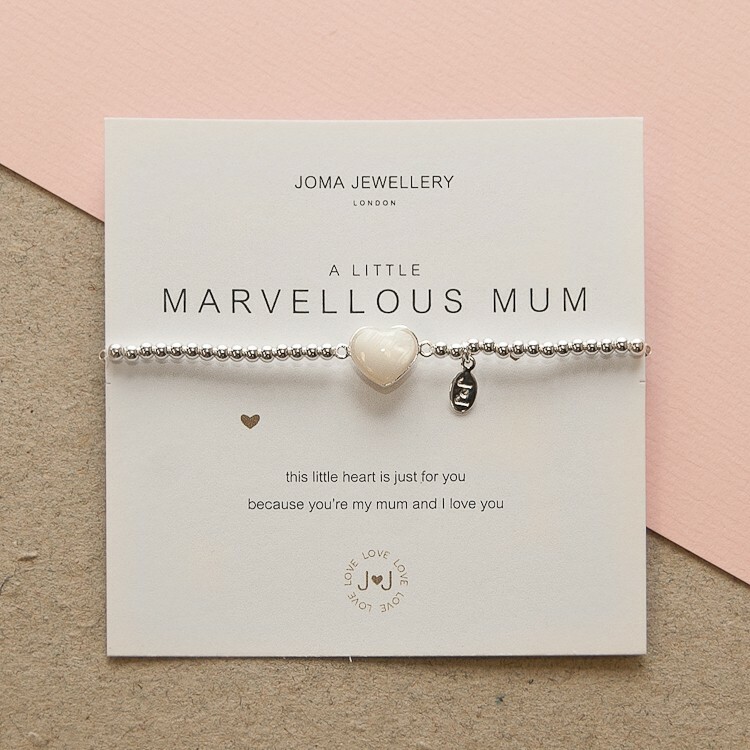 And to all those Mums and Mum like figures out there we'd like to wish you a Happy Mother's Day, you truly do deserve the best!